GAH! 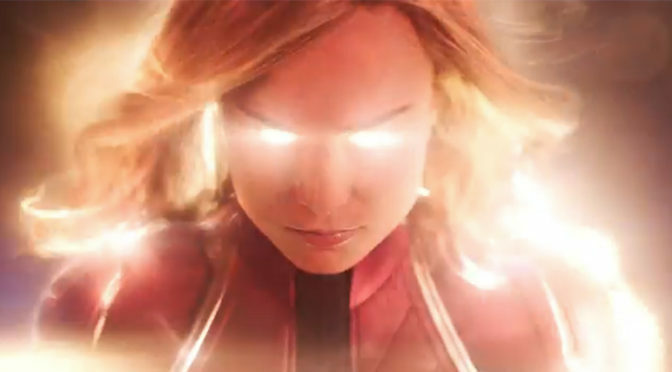 ‘CAPTAIN MARVEL’ TRAILER IS HERE!!! With Fangirl and Fanboys eagerly awaiting this morning, with news yesterday that a CAPTAIN MARVEL trailer would bow this morning, IT’S FINALLY HERE! And it’s SO GOOD! Personally, outside of the glory that is Brie Larson, LOVED seeing a young Cage & Coulson! So GOOD! Haha. But seriously, how good was that trailer?!!! Definitely can’t wait! 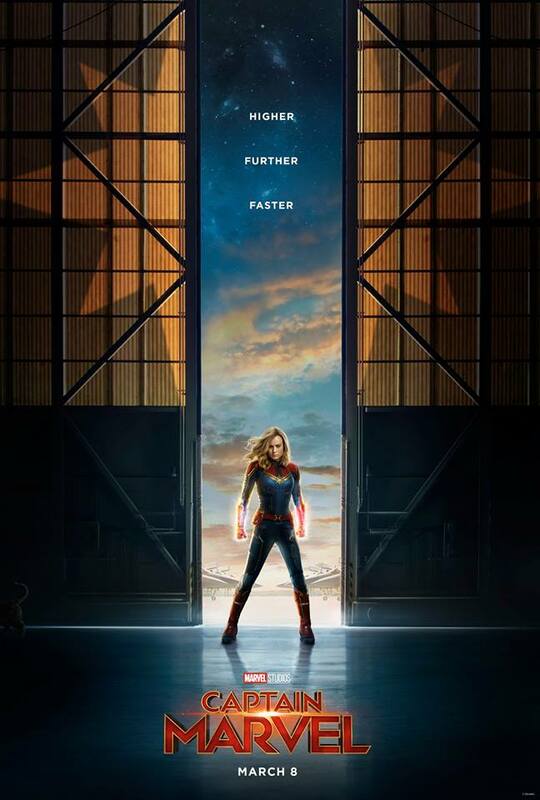 CAPTAIN MARVEL hits theatres March 8, 2019!